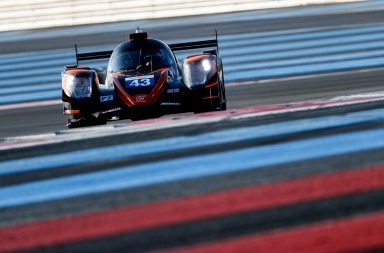 RLR MSport returned to the top step of the podium in the European Le Mans Series (ELMS) 4 Hours of the Red Bull Ring (21-22 July). 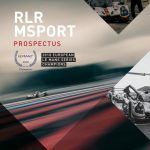 All three RLR MSport drivers adapted well and heaped praise on team’s engineers for providing a well-balanced, driveable car in all weathers, and when it came to the dry qualifying session, van Uitert produced one purple sector after another to secure third in the final classification. 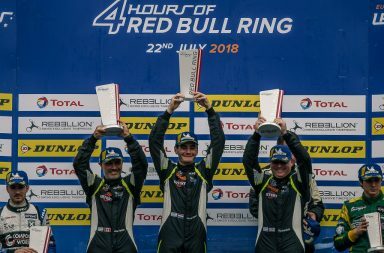 Thereafter, it was nip-and-tuck between van Uitert and AT Racing’s Mikkel Jensen in second, but the former kept a cool head under unrelenting pressure and only briefly relinquished the lead before concluding a stunning double stint with a 40-second advantage. 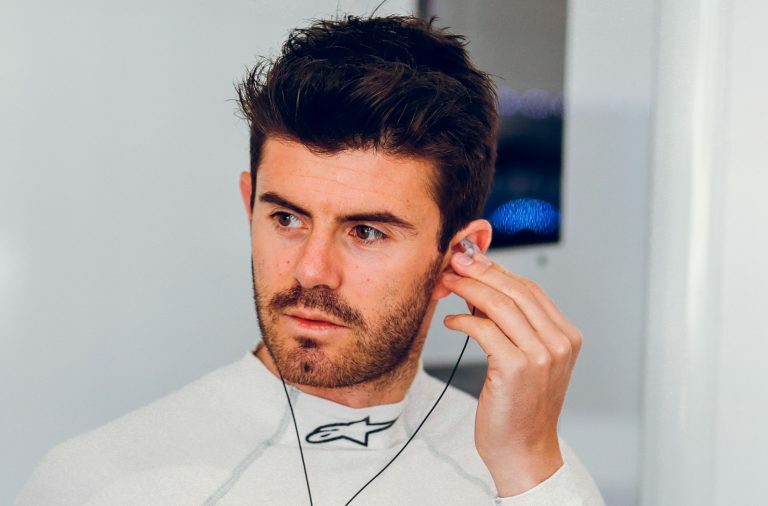 A timely Safety Car intervention saw RLR MSport’s lead increase to 1m17s and Farano lapped comfortably in the 1m32s during what he described as a “cautious stint”, as localised rain showers reduced grip in the first sector of the 4.32km lap. 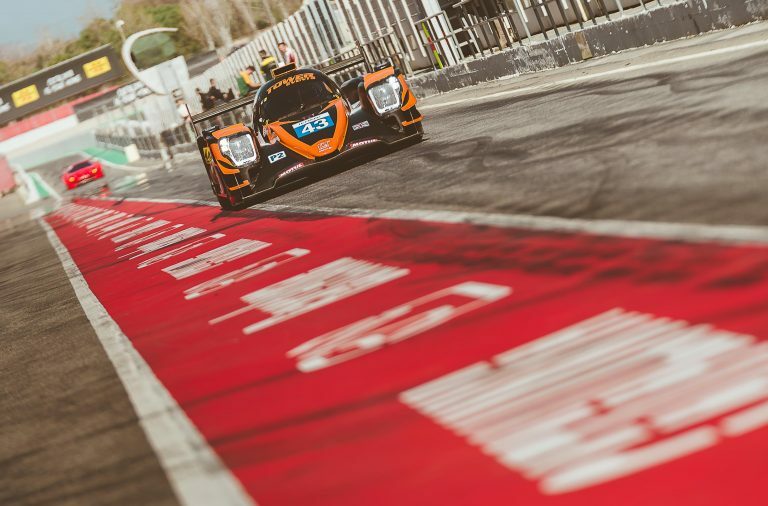 In the Michelin Le Mans Cup, Alex Kapadia and Ross Warburton overcame variable weather and track conditions to finish 13th on their comeback to the series at the Red Bull Ring (Saturday 21 July). Significantly faster than his wet-shod rivals, Kapadia picked off several cars prior to the compulsory driver-changes, which were brought forward in an attempt to coincide with a Full Course Yellow. 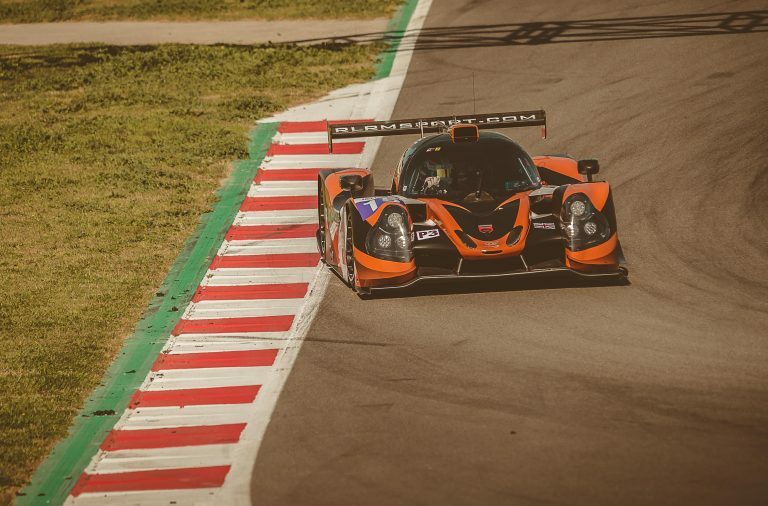 Warburton picked up the baton and circulated consistently to finish 15th overall, while Farano and Van Uitert in the sister #14 car retired from the race shortly after the put stops. 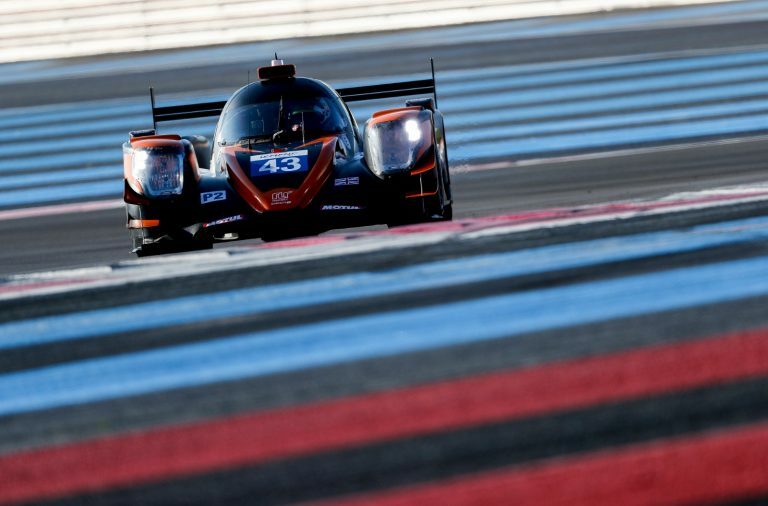 The European Le Mans Series moves on to RLR MSport’s home circuit, Silverstone on 17-18 August.